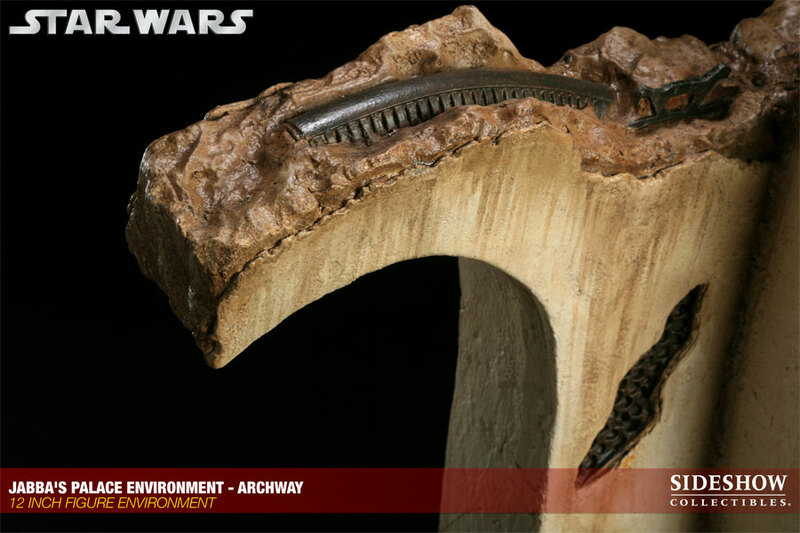 The 1:6 scale Jabba’s Palace Environment: Archway captures every detail of this hidden den within the palace, the shadowy post of Jabba’s Gamorrean Guards. 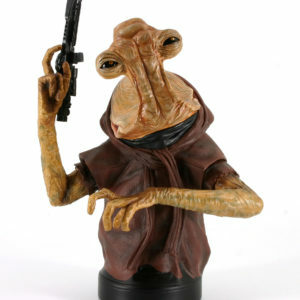 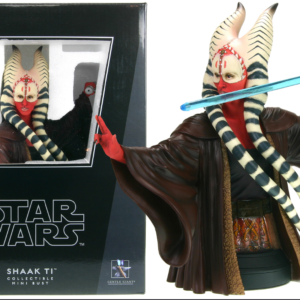 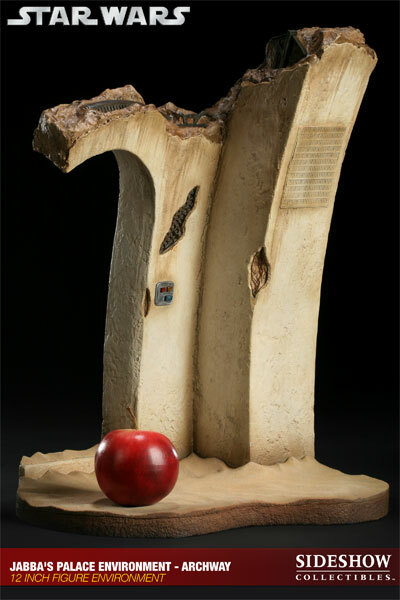 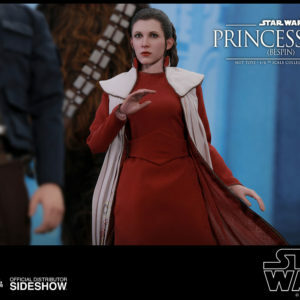 Each environment is individually painted and finished, each with its own unique quality and detail that is the trademark of a handcrafted Sideshow Collectibles product. 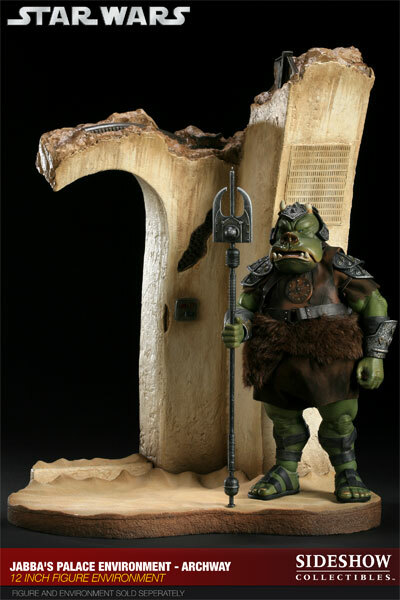 The Jabba’s Palace Environment: Archway is a stunning addition to any collection, the perfect complement to your Star Wars 12-inch Figure collection and Gartogg – Gamorrean Guard 12-inch Figure (available separately).